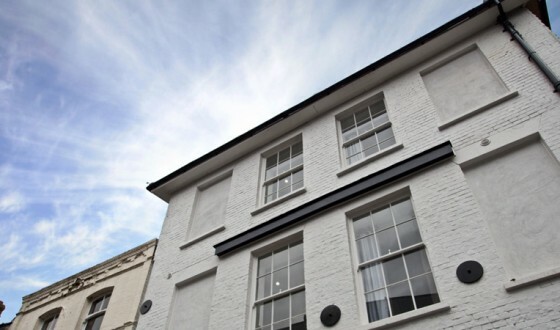 The Litten is a brand new development of one of Newbury’s oldest, most historic buildings. The Litten is based in Bartholomew Street, within a short walking distance of the railway station, the town centre and all the local amenities. The Vodafone Bus stops just outside the building. Originally built in 1200 the historic Litten and The Litten Chapel have been developed into very high spec, very comfortable apartments featuring the latest kitchens and fittings. 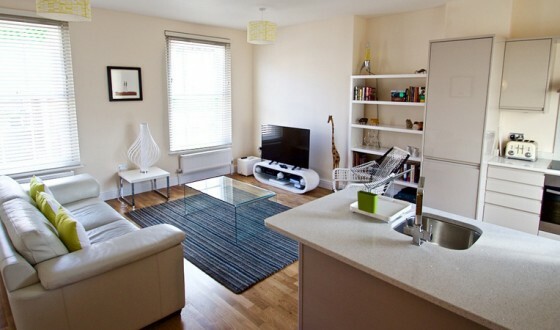 We have two, one bed, ground floor apartments, brilliant for small teams and colleagues. Fully equipped with everything you need to help make your stay as comfortable as possible including flat screen TV’s, fully fitted designer kitchens, broadband and of course a full weekly clean, repacement of towel’s and linens plus a free welcome pack of essentials on arrival. 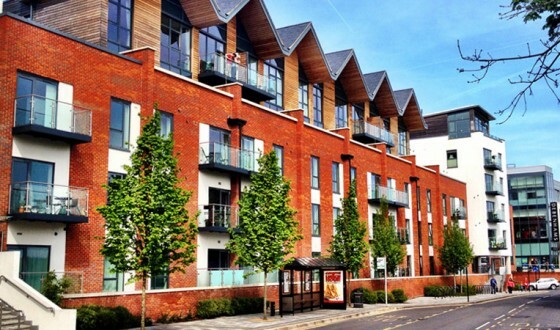 Phoenix Apartments is proud to offer these spacious, unique, historic serviced apartments in Newbury town centre, close to Vodafone and Newbury Business Park. The Litten is located in Bartholomew Street, just a short walk to The Phoenix Courtyard. 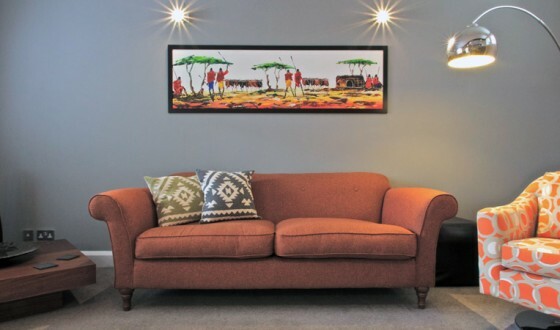 Within minutes you can be in the Market Place, the Town Centre or at the train station. The Litten is an historic listed building. An excellent location in the centre of town.